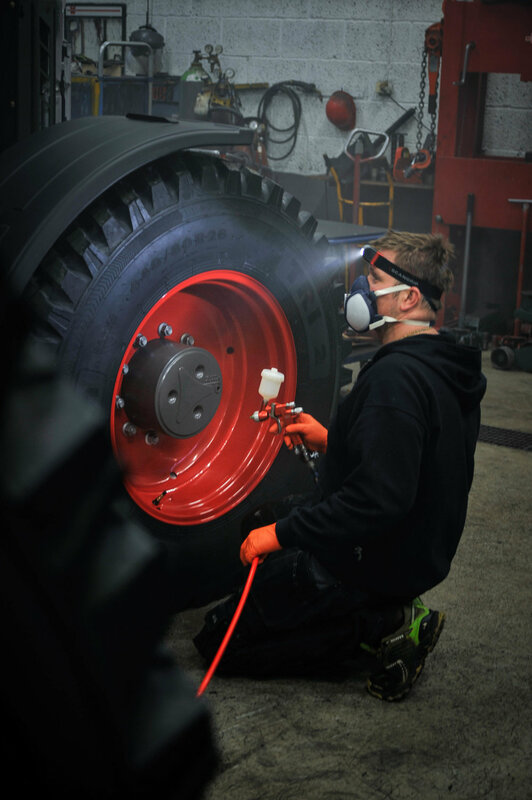 The benefits of coating are not only recognized by car owners, operators of industrial and agricultural equipment are also seeing the benefits of protecting their machines with coating. 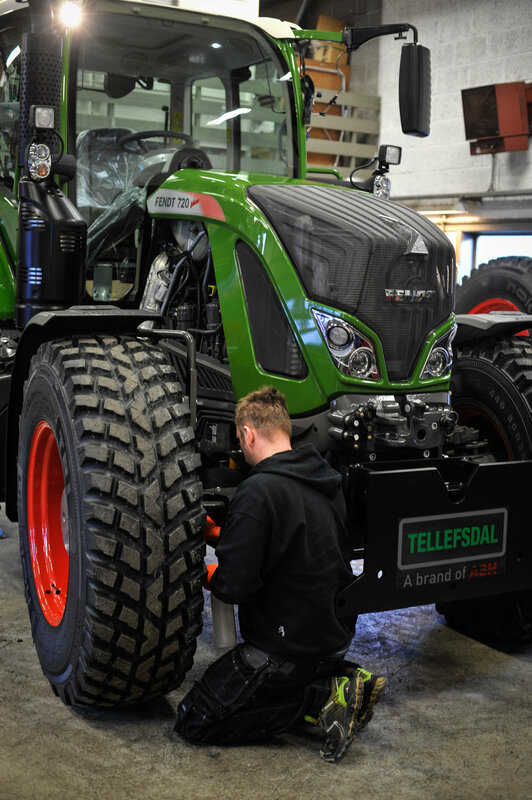 Recently we joined one of our ambassadors, Leif Tore Strandbråten to coat what was the second job he was comissioned by EIK senteret, the local Fendt and Massey Ferguson tractors dealer in Gol, Norway. The tractor in question was a brand new Fendt, and it was the second tractor from the same owner who ordered Arctic Coating on his previous tractor as well. This particular customer does a lot of snow clearing with his tractors, resulting in him exposing them regularly to heavily salted roads. With the coating creating a barrier between the paint work and the road salt, its an ideal way of hindering corrosion to begin. Leif Tore made sure that the chassis and the insides and outsides of the wheels, as well as the remaining parts of the tractor was coated properly, leaving nothing uncoated. Leif Tore's work resulted in interest from several tractor owners, and he is ready to take on more jobs, as coating of tractors are becoming increasingly popular.